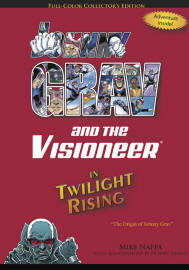 In 2074, a car wreck has left twelve-year-old athlete, John Owen, orphaned and paralyzed from the waist down. Physically impaired and emotionally drained, this young man doesn't think he can possibly do anything—let alone change his world. In the year 2074, technological genius Marta Kelley sees what both Twilight and Johnny can’t see: John Owen’s potential in the eyes of God. 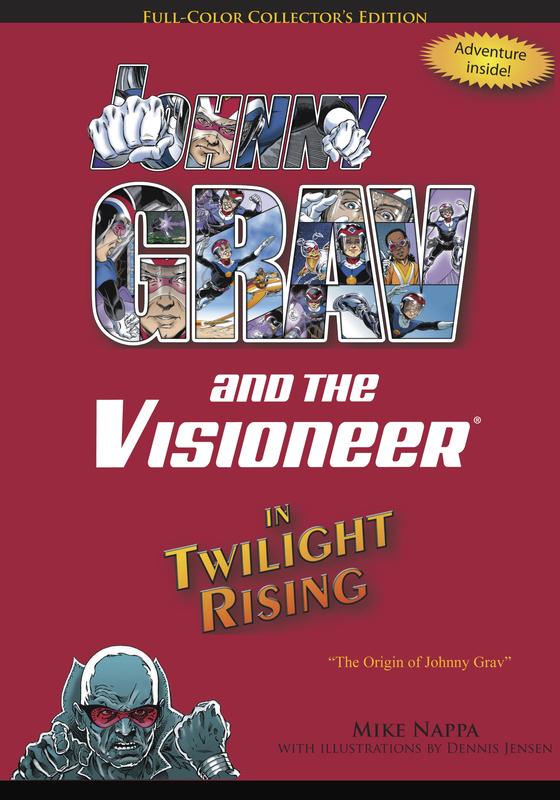 In 2074, Johnny Grav & The Visioneer must risk their faith to thwart Professor Twilight’s evil plan…. Or live forever in world of total darkness. Dennis Jensen is commercial artist with many publishing credits, including Marvel Comics and Clubhouse magazine.